🌲 Flower Time: 10 weeks / 2nd week of Oct. 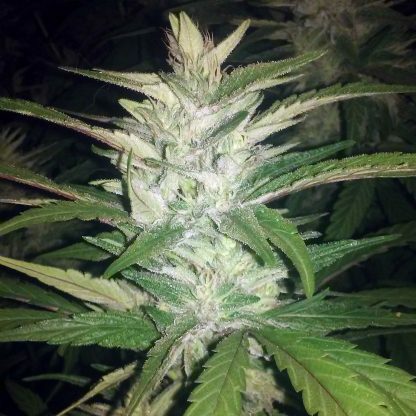 Sour Diesel ♀ is a high yielding sativa dominant hybrid finishing in mid to late October. Buds smell of sour gas similar to ChemDog. 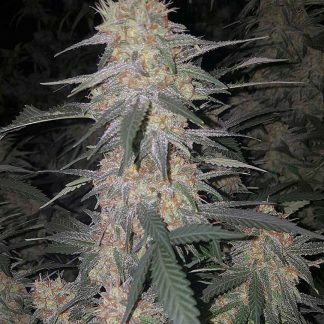 Lemon Glue ♂ is a cross of Lemon Tree and Glue 75% (G.Glue #4 x Gorilla Princess). The Lemon Glue is tall and stretchy. 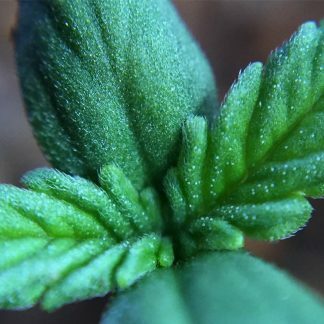 Plants produce large colas with a medium bud density. Resin is heavy and aromas range from heavy gas to a sweet lemon/gas mixture.